Huawei has shipped more than 100 million smartphones this year - Playfuldroid! 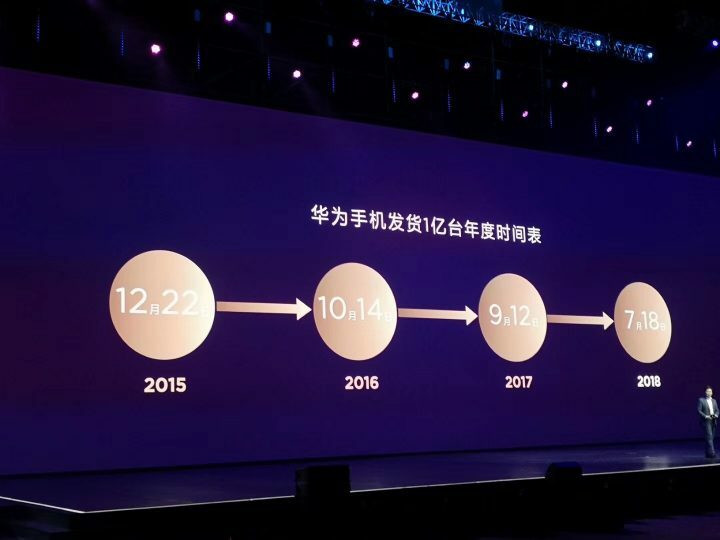 During the official launch event of the Huawei Nova 3 this afternoon, Richard Yu, CEO of Huawei’s consumer products has revealed that the company has shipped more than 100 million smartphones as of today. Last years, the same 100 million milestone was reached in September 12th, but this year it was attained considerably earlier. 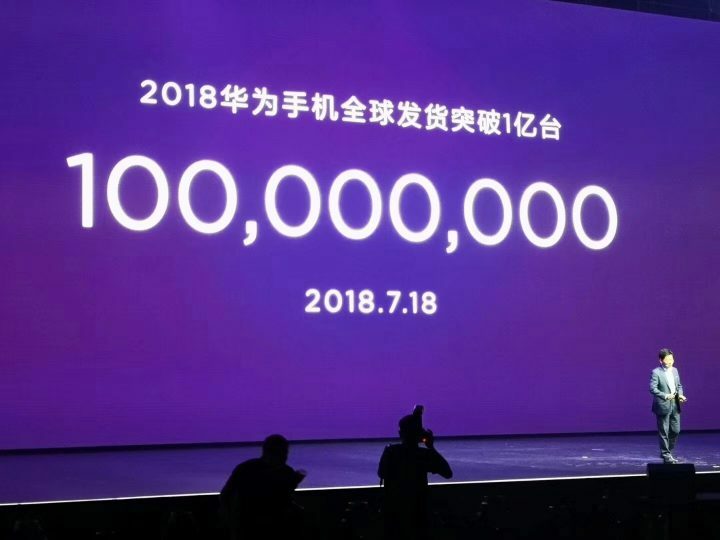 According to the CEO, the Chinese company had actually set a 2 million milestone for themselves this year which they have been striving to reach. Comparing with the sales figure 7 years ago, the sales figure they achieved today has grew more than 51 times according to Yu. Of course, this news doesn’t really came as a surprise given that the company’s latest P20 flagships have been performing really well since they were announced back in March this year. 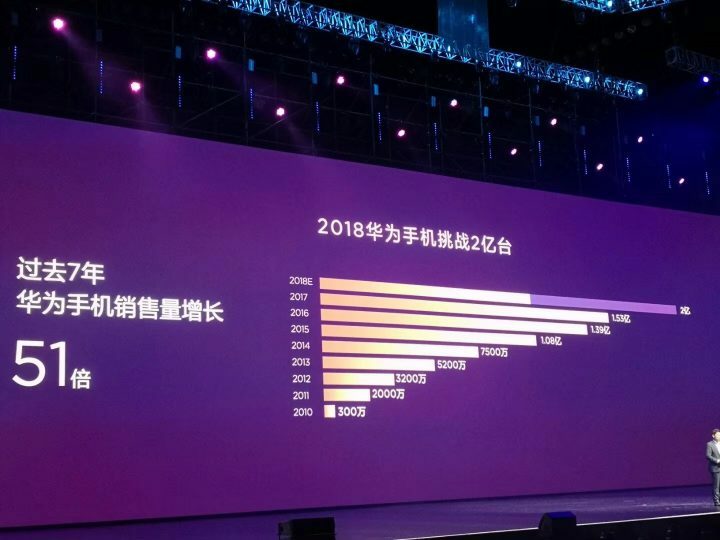 Back in June, Huawei had also revealed that the combined sales of their P20 and P20 flagships had already surpassed the 6 million mark. Although the 200 million milestone may seems rather far-fetched, but bear in mind that the company has yet to even release their upcoming Huawei Mate 20 powerhouse which is expected to rag up an incredible sales volume before the end of the year.